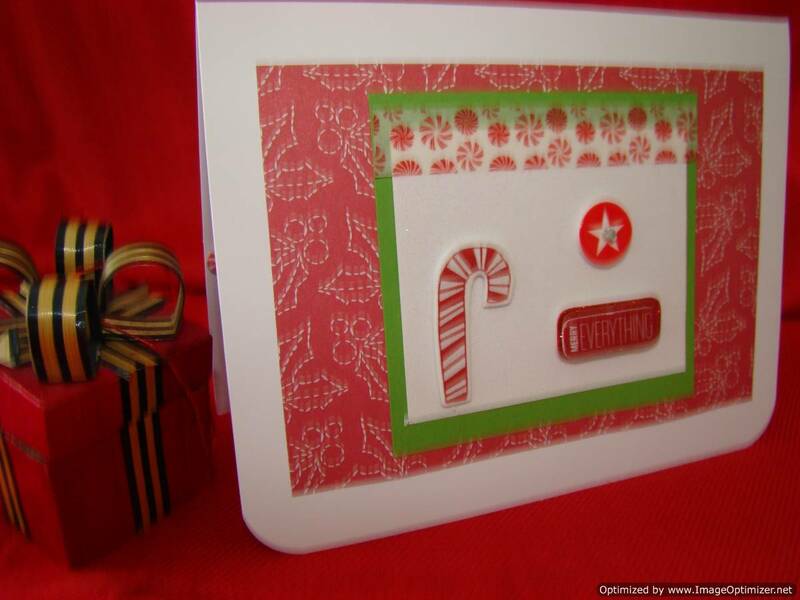 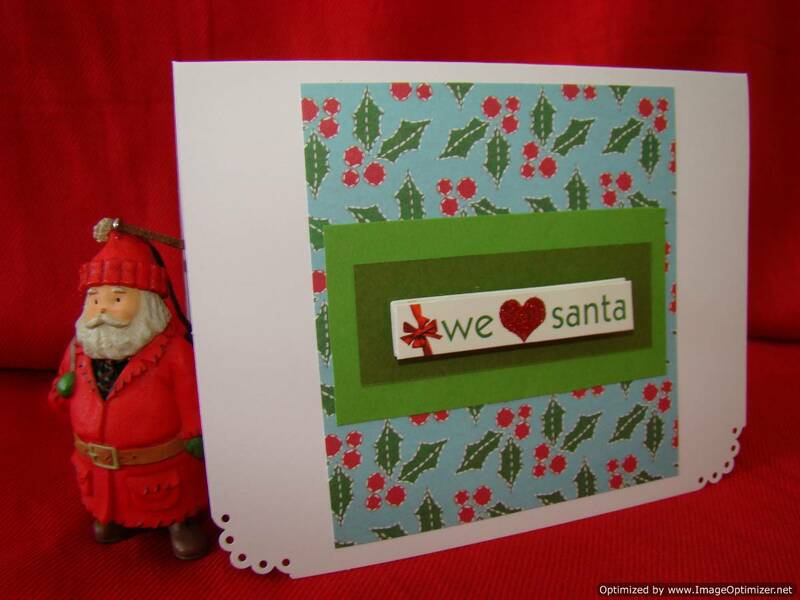 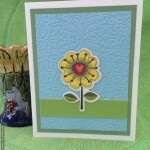 Welcome to Crafty Paper Creations! 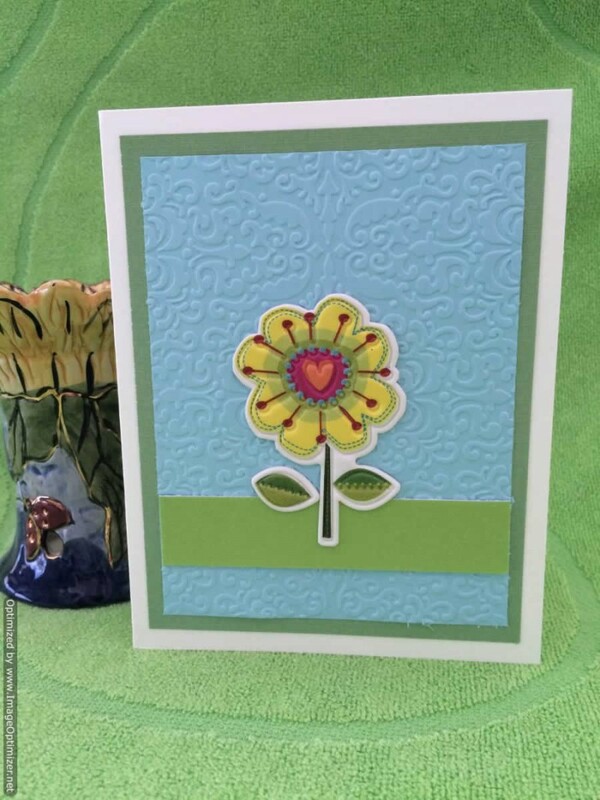 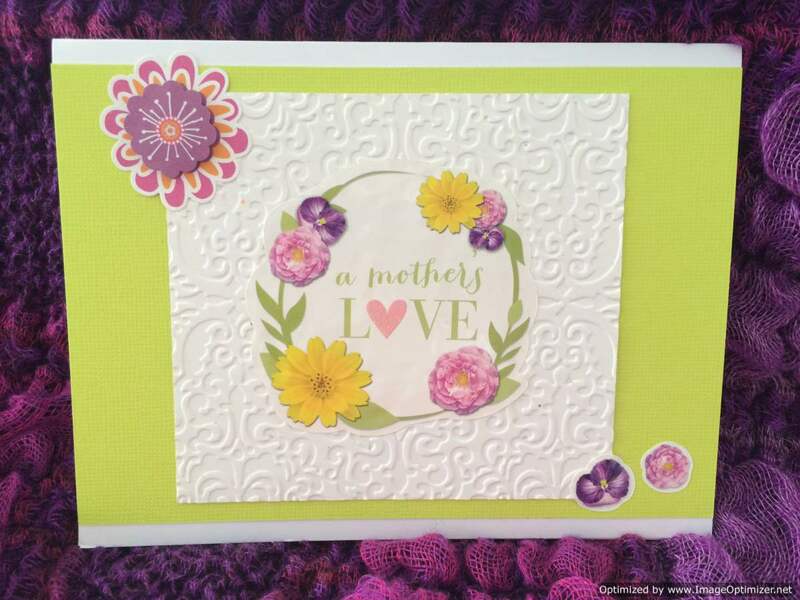 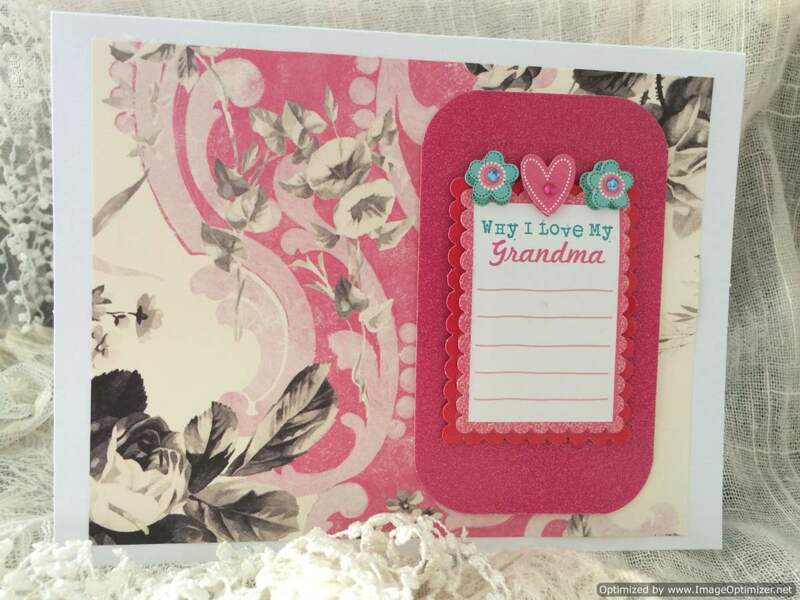 This yellow, light green and pink rubber poesy embellishment with a pink heart center on songbird blue embossed Anna Griffin design damask print tells your daughter how much she means to you. 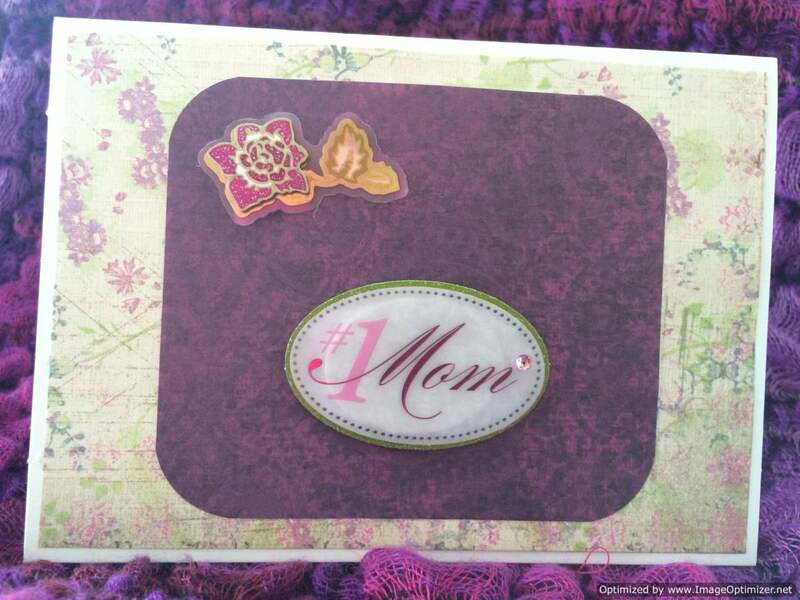 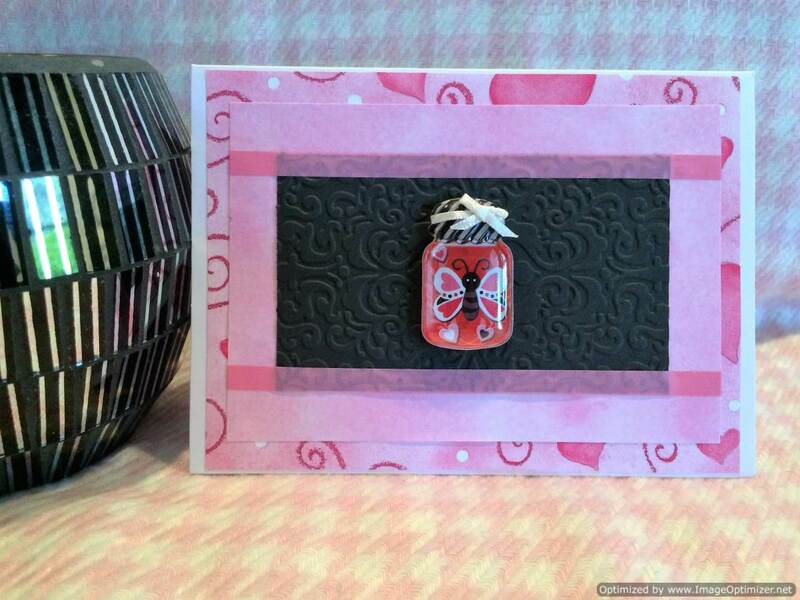 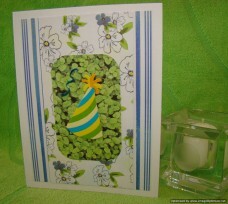 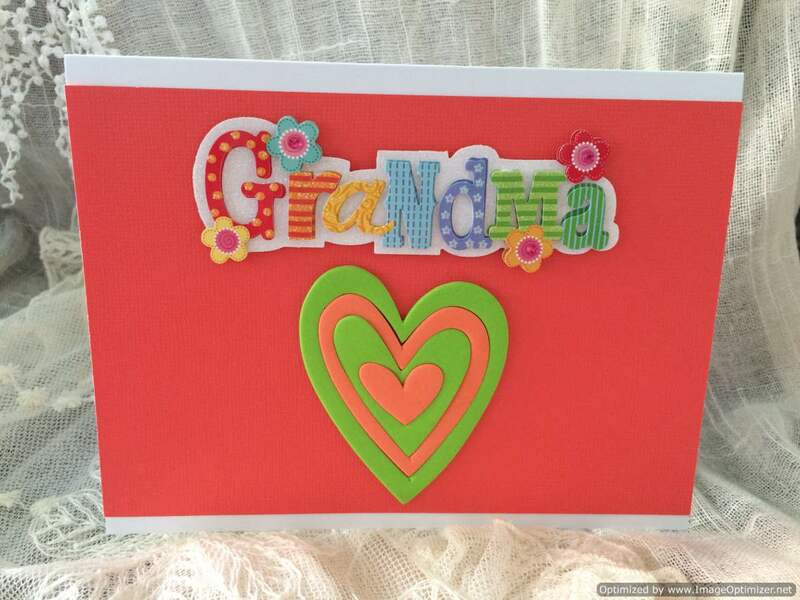 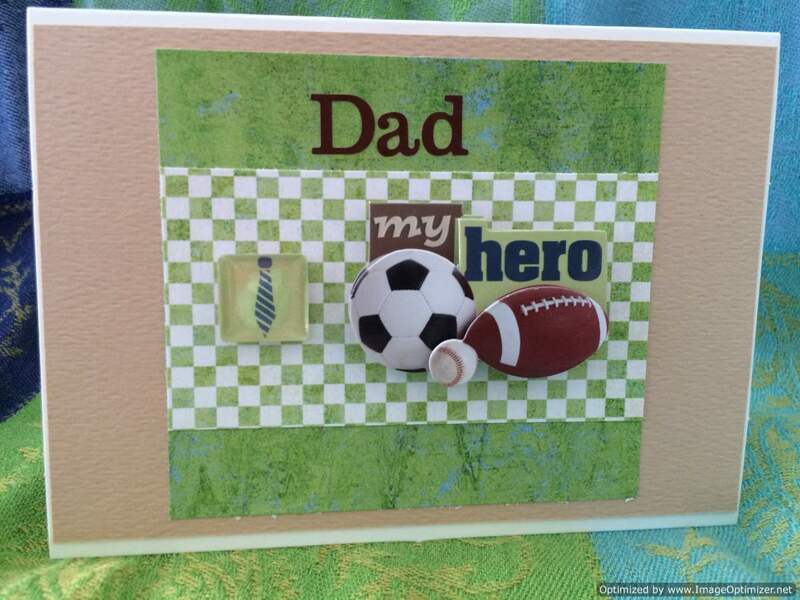 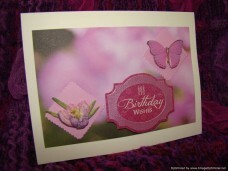 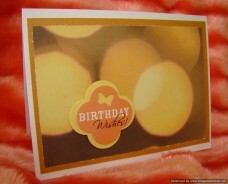 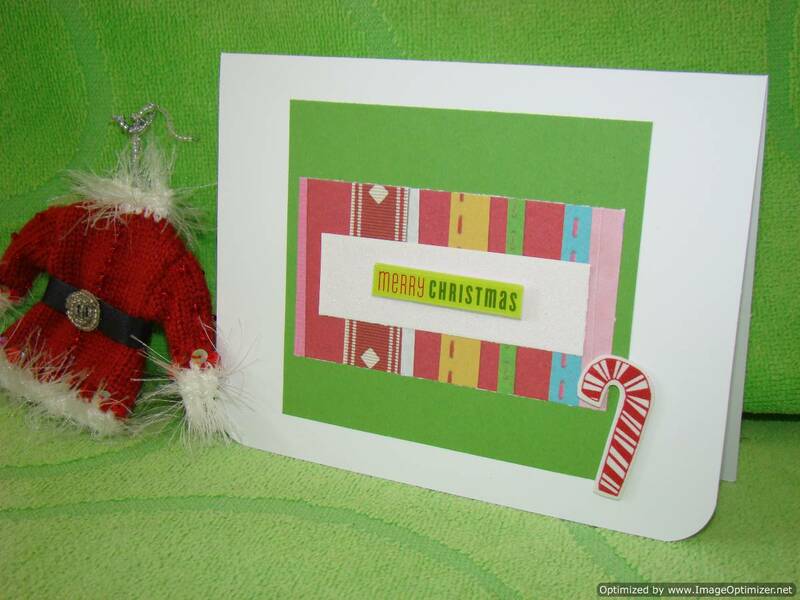 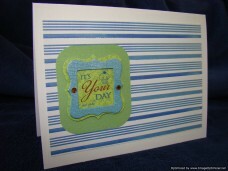 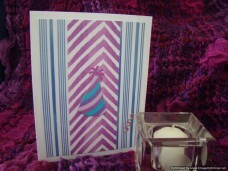 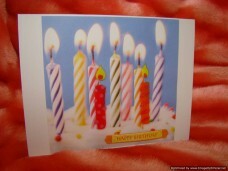 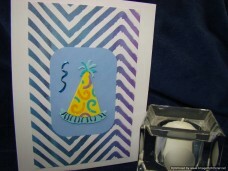 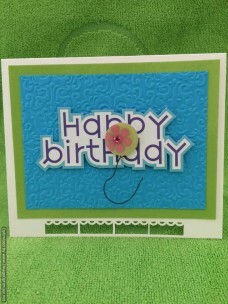 Wish her the happiness on her birthday that she deserves every day with this handmade greeting card.